TELEGRAPH has a self-stabilising locking feature for anterograde intramedullary nailing of the humerus. 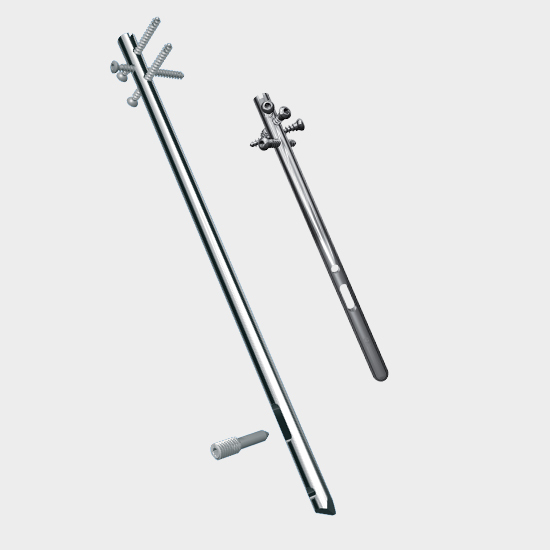 The instrumentation is compact and the surgical technique reproducible. 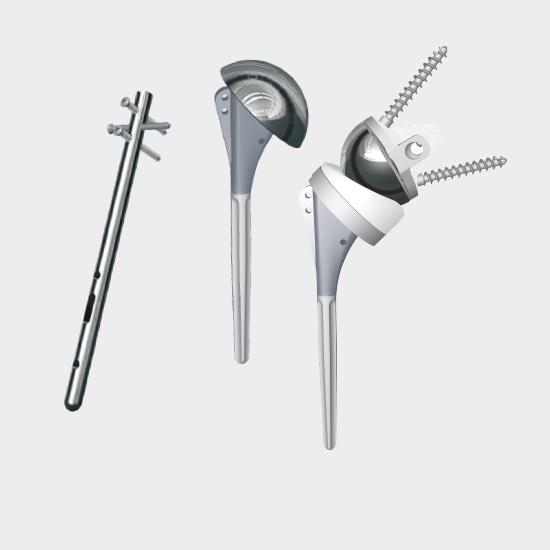 The TELEGRAPH is a device used for proximal and/or mid-shaft humeral fractures. 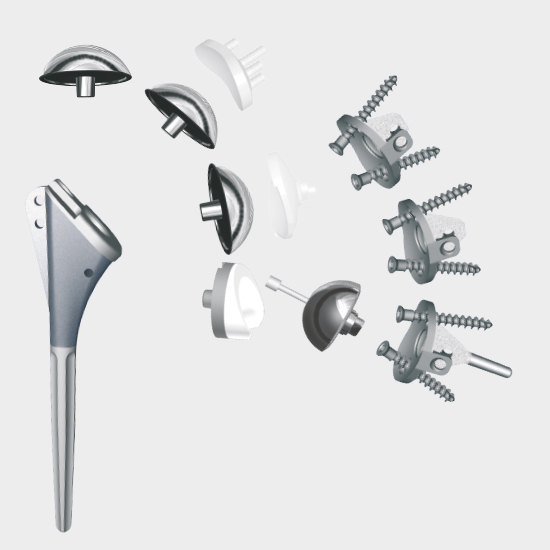 Because of its linear shape and small diameter, it can be implanted through the rotator cuff. TELEGRAPH is available in short and long versions, in different diameters and lengths. Its primary diameter (7 mm) makes it one of the thinnest nails on the market. 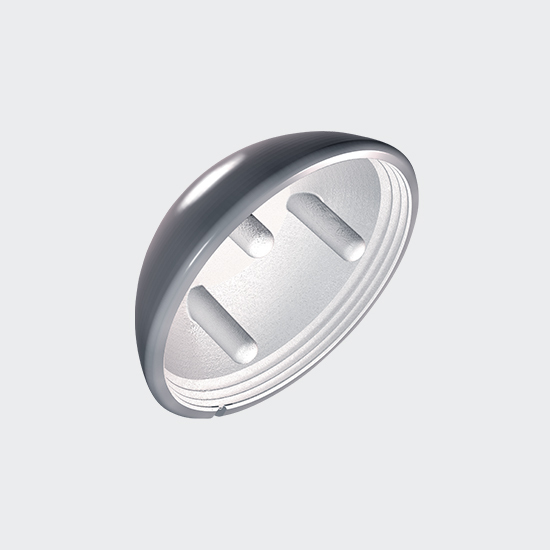 It has an assisted distal locking feature and can either be used in a static or elastic configuration. Its designing surgeons strongly recommend elastic distal locking. 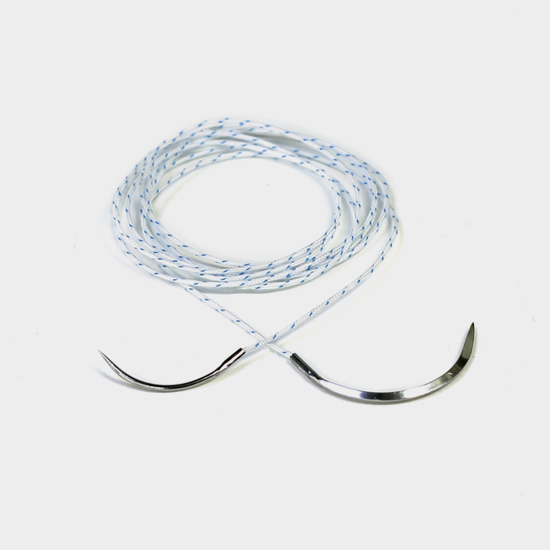 TELEGRAPH is a full stainless steel nail, which makes small diameters feasible (7, 8, 9 mm). 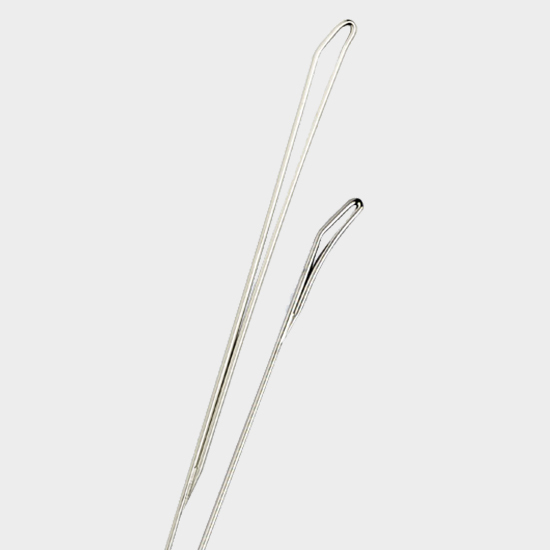 The combined kit allows the surgeon to implant both types of nails (short and long). Garret, J., et al., Surgical treatment of complex proximal humeral fractures with a technique of nail and osteosuture: “NOS”. Eur J Orthop Surg Traumatol, 2017. 27(3): p. 391-397.